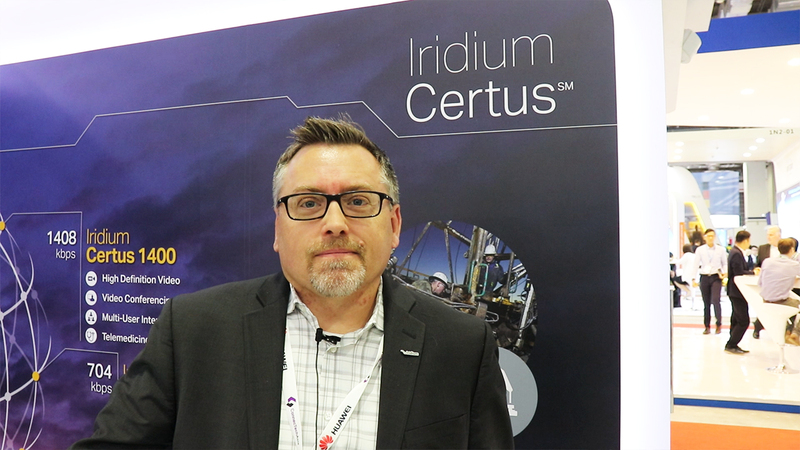 Startup Terminal interviewed Tim Last, Vice President & General Manager of IoT Business at Iridium during ConnecTechAsia 2018 held at Singapore from June 26-28, 2018. 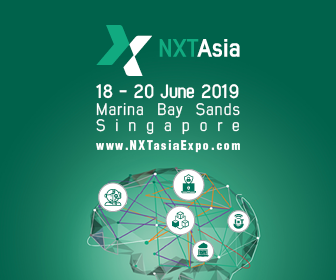 The largest tech event in South East Asia - ConnecTechAsia draws attention from all over the world and attracts large number of attendees. Iridium is the only mobile voice and data satellite communications network that spans the entire globe. Iridium enables connections between people, organizations and assets to and from anywhere, in real time. Together with its ecosystem of partner companies, Iridium delivers an innovative and rich portfolio of reliable solutions for markets that require truly global communications. The company has a major development program underway for its next-generation network - Iridium NEXT. Iridium Communications Inc. is headquartered in McLean, Va., U.S.A.
Tim Last, Vice President & General Manager of IoT Business at Iridium shares more insights about the company in the exclusive interview.